THIS MAT REPELS SAND ... REALLY. It’s that time of year when many snowbirds fly South for the holidays (or in certain cases, the entire winter … lucky ducks!). And, often, the warmer climates will be sunny enough for beach-going. (Just thinking about it conjures up all kinds of ocean-gazing fantasies, but I digress). Some will prefer to soak up rays and exhale while extending on luxe loungers. Others will opt for a more authentic experience and stretch out on a towel, or mat, especially when in family vacation mode. 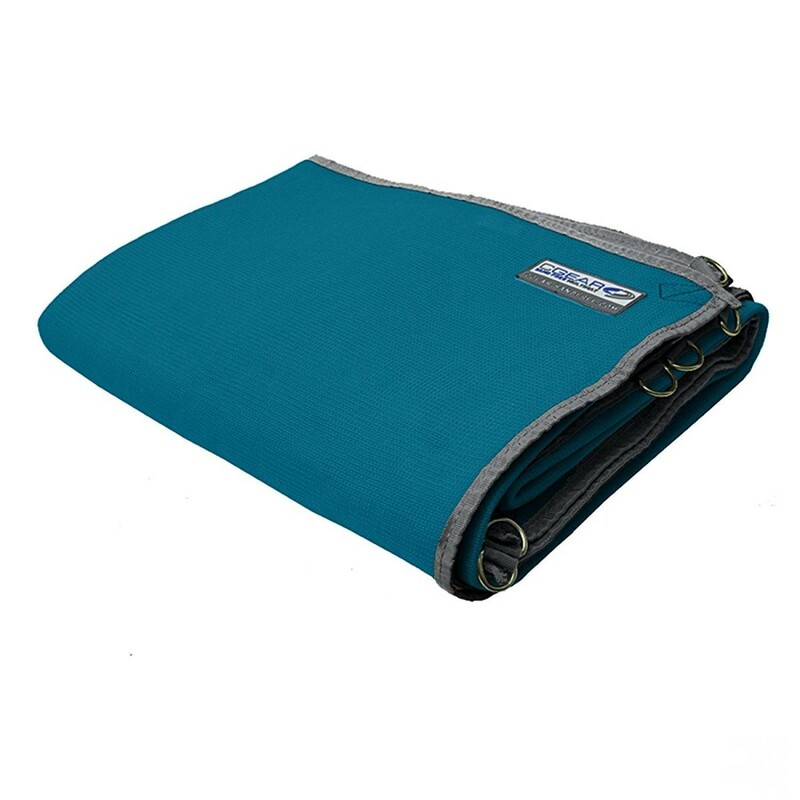 Enter the C-Gear Original Sand-Free Mat! Responding to a universal love of the beach – and distaste for messy get-in-everyting sand – this groundbreaking mat is expressly designed with state-of-the-art technology to repel sand, rendering already fabulous beach-side vacations … perfect. Just when you think technology can’t get any better, voila.